Raptor is a new Plastic Anti-Scaling barrier is available in Black as standard - Green and other colours available to order. Made from fire resistant high impact durable plastic. For maximum security it is recommended that the top arm and the angle fixing bracket should be tack welded together after positioning. 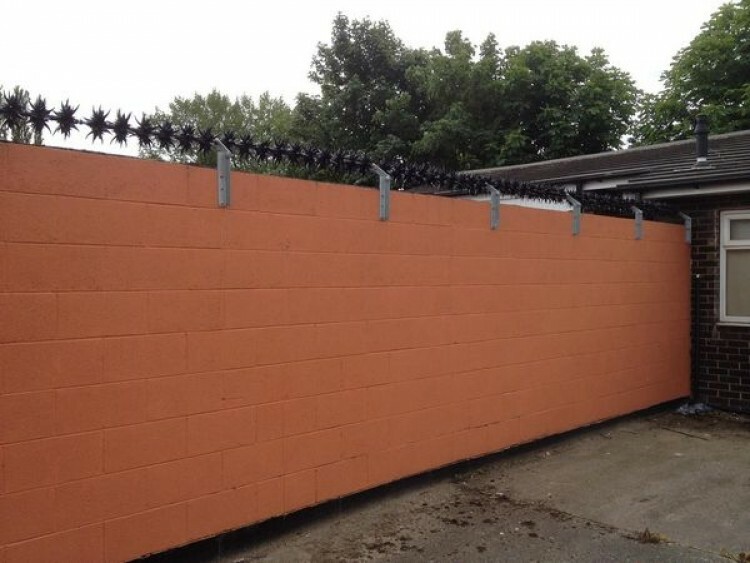 Based in Wolverhampton in the West Midlands, just 4 miles from WV1 1SH and 2 mins from Junc 11 M6, Boundary Fencing and Gate Services are centrally placed to make deliveries anywhere in the uk. 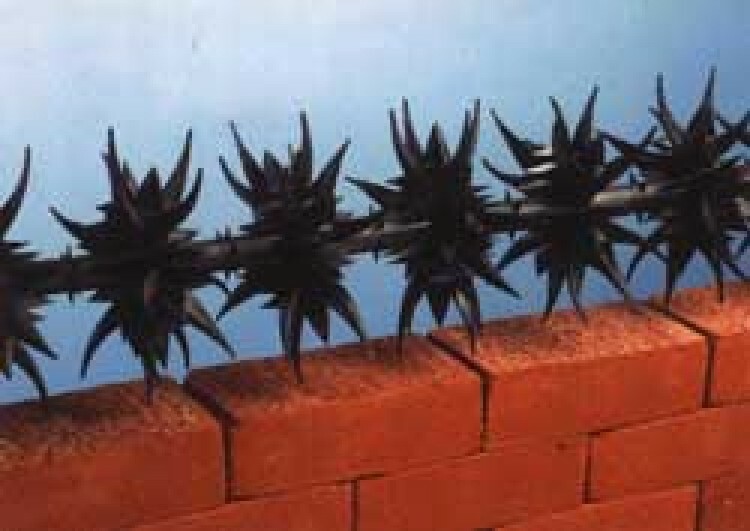 We carry Raptor anti scaling barrier IN STOCK ready for immediate dispatch.